Elections for the ITTF Athletes’ Commission will take place at the forthcoming ZEN-NOH World Team Championships in Tokyo; five members will be elected and will hold office for a period of four year. 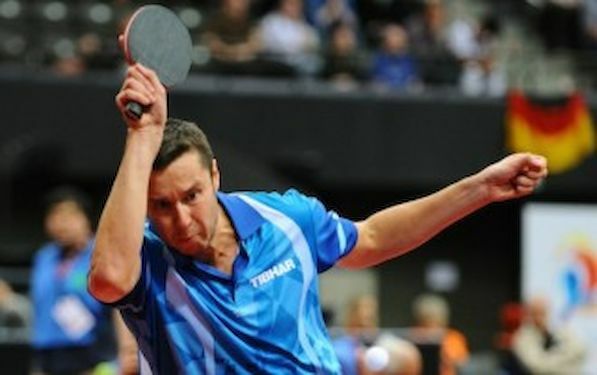 The current Chair is Vladimir SAMSONOV of Belarus; he stands for office alongside Hungary’s Krisztina TOTH, Belgium’s Jean-Michel SAIVE, Croatia’s Zoran PRIMORAC, Singapore’s YANG Zi, Romania’s Andrei FILIMON and Australia’s David POWELL. Venue for casting votes is the Dining Room at the Shinagawa Hotel in Tokyo with a three day period being allocated for proceedings. Players may cast their votes on Monday 28th April from 5.30pm to 11.00pm; on Tuesday 29th April from 11.30am to 4.00pm and from 5.30pm to 11.00pm and likewise on Thursday 1st May from 11.30am to 4.00pm and from 5.30pm to 11.00pm.